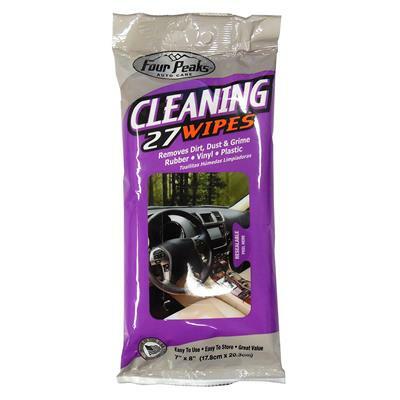 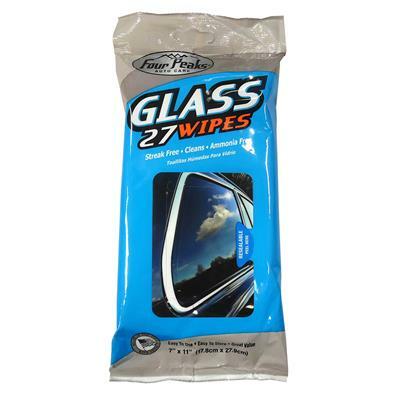 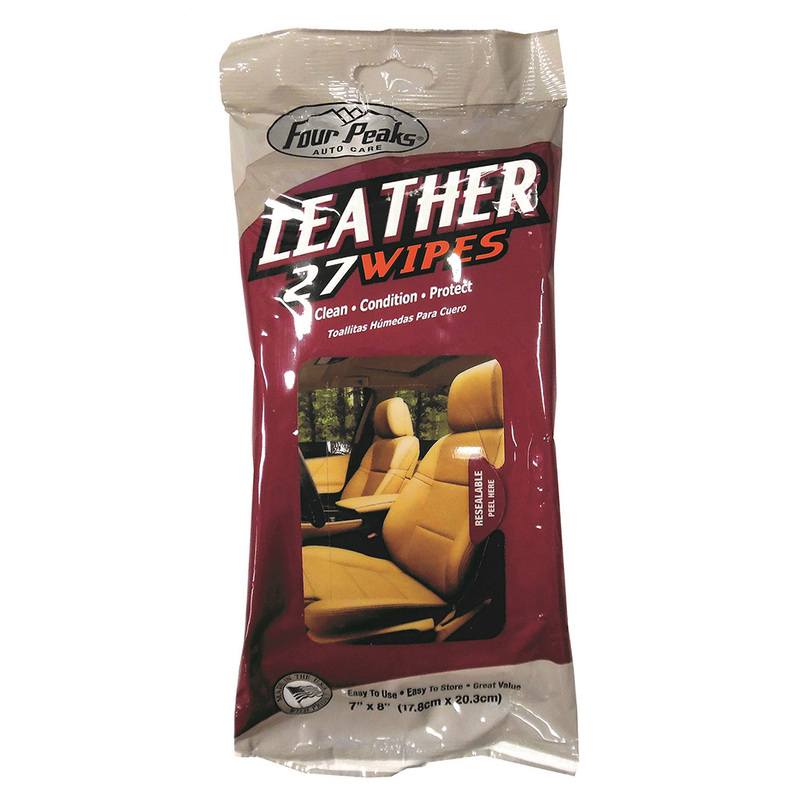 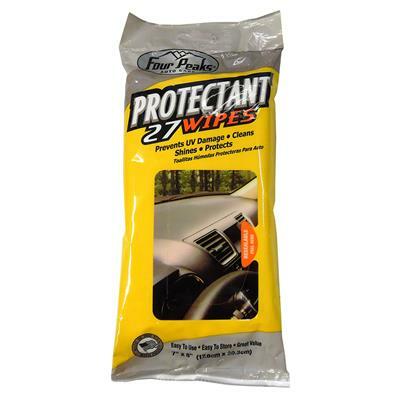 Use Four Peaks Leather wipes for quick, effective cleaning and conditioning to keep leather interior looking new. 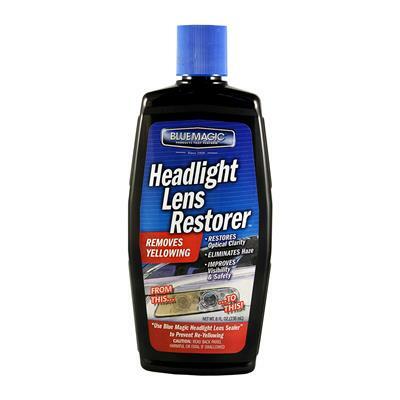 Gives your leather a soft, rich look. 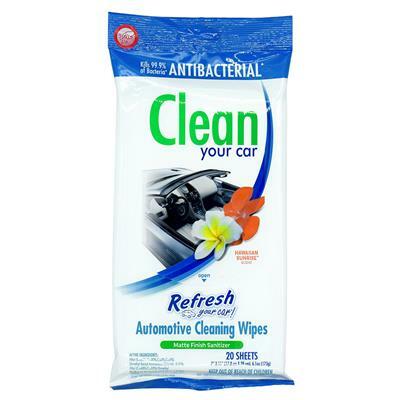 ~ Mfr Catalog No. 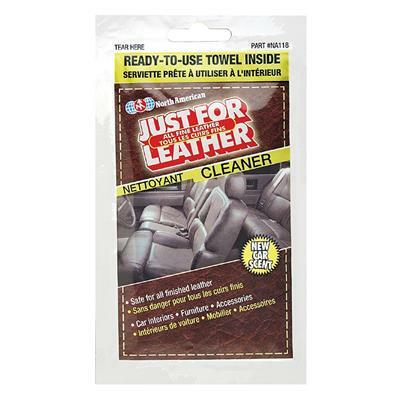 30112"